Rushdown LIVE: Training Day Series 2016 – Episode 2! Tournament season is well underway with Street Fighter V headlining FGC events around the globe. Seasoned players are going hard to secure their placements in every event but what about everybody else? Many players have not had a chance to digest every strategy or match up so they are feeling left behind. For this reason, we are taking a step back to basics and hosting a Training Day session at eSports Arena. No tournaments, no prizes, only training sessions. Training is open for anyone that wants to learn match ups, meet strong rivals, and check out various exhibition matches with analysis with some of SoCal’s finest players. There will also be fun activities and coaching from Alex Valle on how to prepare for the next tournament . Our friends at eSports Arena will provide an exceptional venue experience with plenty of space for set ups, friendly staff, and snacks/drinks. If the community wants additional sessions, we will host another at a later date. 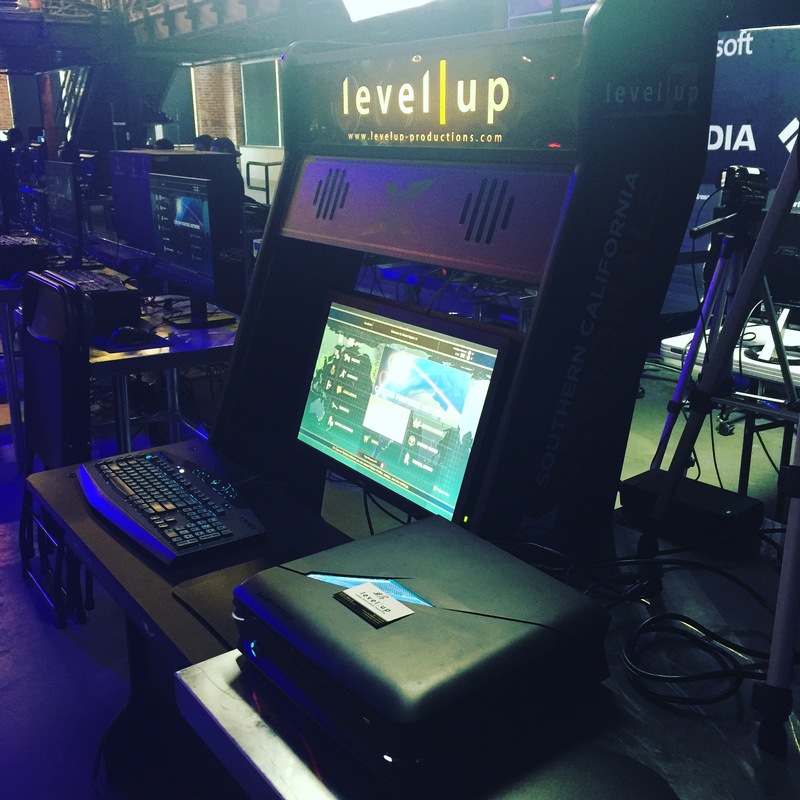 The first training session is this May 14, 2016 our Twitch channel http://twitch.tv/leveluplive at 2PM PST. Hope to see you there!